Ever been lying in bed listening to a radio show on YouTube trying to fall asleep? 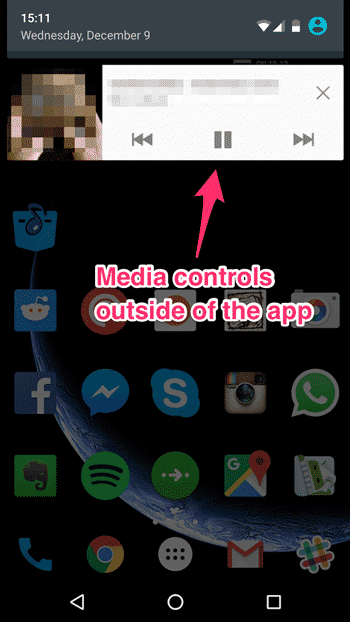 If yes, you probably know that the default YouTube app will turn the audio off as soon as you lock your screen. However, some of us use YouTube to listen to music, radio shows, podcasts, audiobooks instead of just watching cat videos. 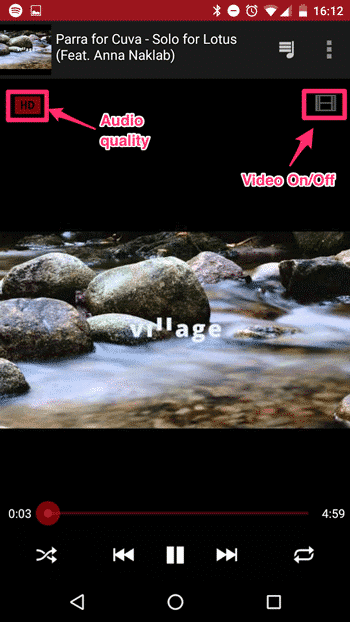 In this post I will show you how to keep YouTube playing, even if your screen is off. This method works only for Android devices. First of all, there used to be an app called PVstar+ that could do just that. Unfortunately it got pulled from the Play Store in December 2014, and is no longer available. You could download the PVstar+ apk file, but it won’t help you in this case, since the app doesn’t play well with YouTube anymore (search is broken). So now let me introduce you to two relatively new apps, that you will fall in love with if you like to just listen to YouTube videos with your screen off. 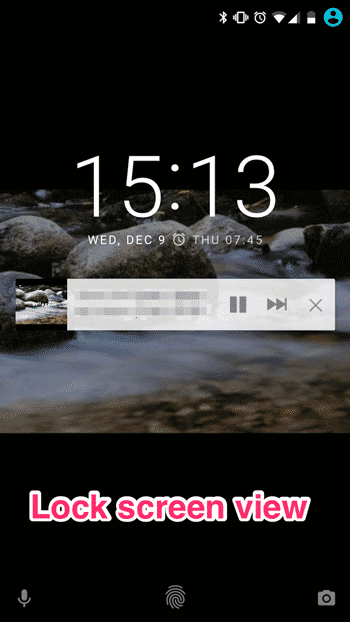 Once downloaded and installed, just open the app, search for a YouTube video you want to listen to, select it and the player will automatically start playing the audio from YouTube. Now you can exit the app or turn your screen off. Now you can just close up the notification bar and continue doing what you were doing on your phone, or even turn your screen off completely. Since the app is still in beta, the functionality is limited to playing one track at a time, which works great for long-form content such as video podcasts or audiobooks. In the future, according to the developer, more features will be added. My bet is on playlist support, advanced media controls and improved UX.